Emily joined Moller Financial Services in 2018 and serves as a financial planner. As a financial planner, Emily is responsible for ensuring all financial planning needs are met for our clients, assisting in the preparation of quarterly reports and financial plans, and working directly with clients to help them reach their financial planning goals. 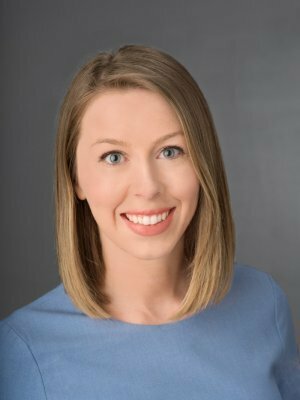 Emily has several years of client-facing experience working directly with clients at fee-only wealth management firms in the Chicago and Champaign areas. Emily graduated from the University of Illinois with honors and double majors in Financial Planning and Human Development and Family Studies. She is a CERTIFIED FINANCIAL PLANNER™ professional.